Why Do Plants Improve Our Mood? The cliched image about someone having a “green thumb” typically involves someone in their backyard, their overalls covered in dirt, hands protected by thick gloves that are rough to the touch. The garden can be filled with colorful plants, various kinds of produce and herbs, or vivid greenery with large leaves. Typically, it can include all three! Nowadays, the green thumb image has had a few additions, and may have even shifted slightly for some. If you go on social media, you’re likely to find all kinds of hashtags about plants relating to aesthetics, interior design, and indoor gardening, just to name a few. Plants have become increasingly popular with younger generations, particularly when it comes to houseplants and those taken care of indoors. Because young adults spend a majority of their time indoors, plants literally provide more life into the room. They’re a way to bring the pleasant aspects of nature inside, they add a touch of color, and are an overall way to tie the room together. There are benefits to keeping plants beyond them making your space look more appealing. 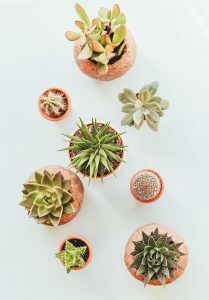 Some of the more obvious ones are for health reasons: plants absorb pollutants, which can help improve any breathing problems you may have, and one study found that houseplants can reduce fatigue and headaches by 20-25%. They can also reduce blood pressure and can even increase pain tolerance (as reported by patients in hospital rooms). Aside from the pleasing visuals that can improve your mood, houseplants have other effects on people mentally, too. This goes beyond feeling inspired to be more productive and potentially increase the attention span. 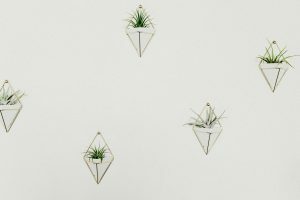 In one study, young adult men who completed both a computer task and transplanting a houseplant were more likely to feel soothed and comfortable when interacting with the plant. Being around plants can reduce stress and can provide a sense of calmness. Keeping a plant alive also requires effort, which can have their own set of benefits. Knowing that you’re doing a good job in taking care of a plant can improve your mood, and knowing that you’re the one responsible for the plants growing and thriving can bring joy as well. 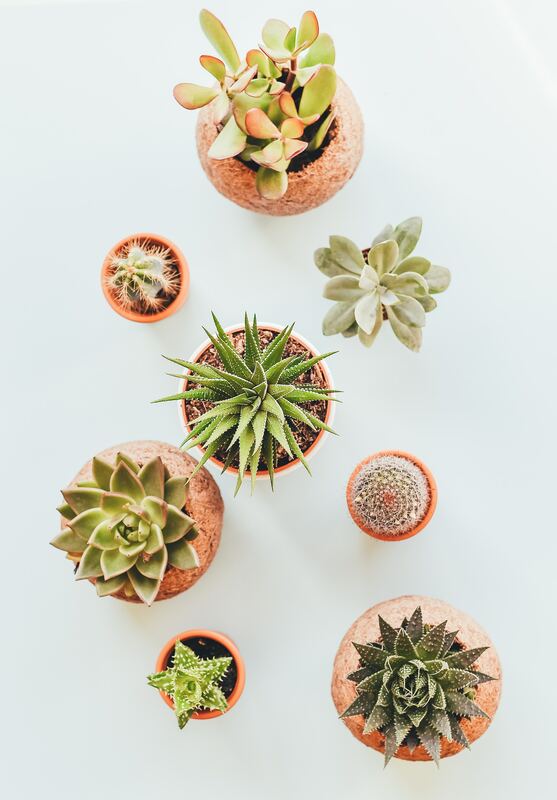 However, the benefits in keeping a plant are not exclusive to real ones – if you don’t have the time or feel pressured in taking care of something, artificial plants can provide similar, if not the same effects, so long as they look relatively real. Do you have any (real or fake) plants? Why do you think they’re so popular with young adults now? Do you think that they help your mood?